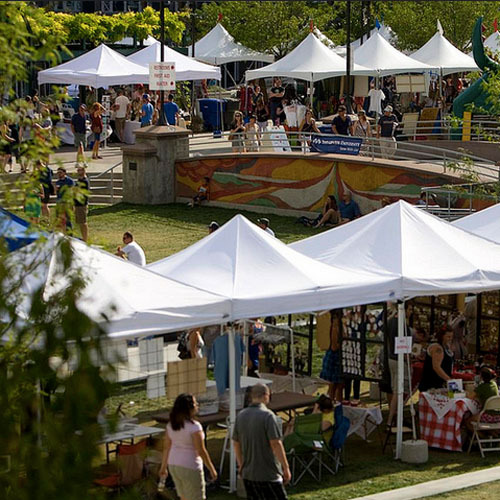 The Gallivan Center & SLC Events rely heavily on vendors to make our events successful – great food, arts, crafts and other businesses are welcome! 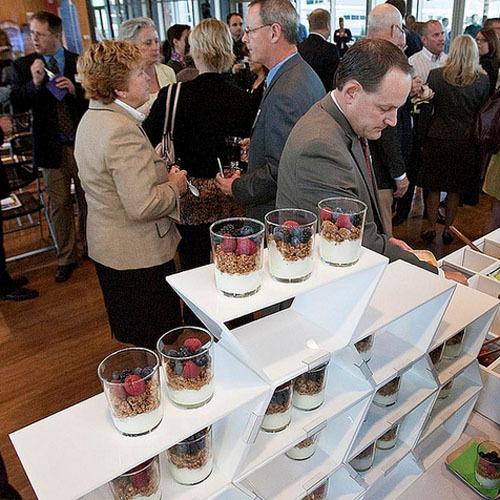 Let us know if you think your business could benefit from a new marketing experience at a Gallivan or SLC Event! 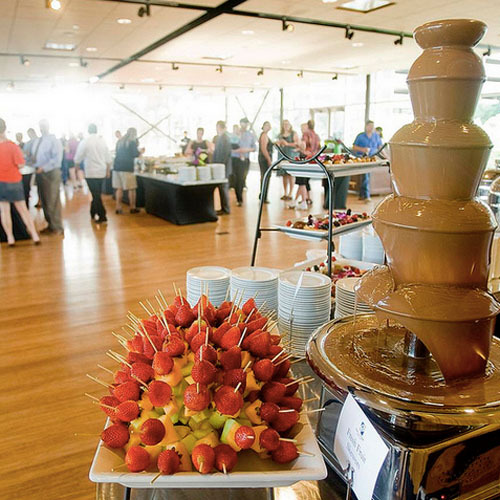 Our events have their own flavor and feel and are priced and packaged differently so if we know you’re professional, respectful & reliable we’ll always keep you on the list! Please send an email to [email protected] for more information, or click on our blog for latest news and happenings. 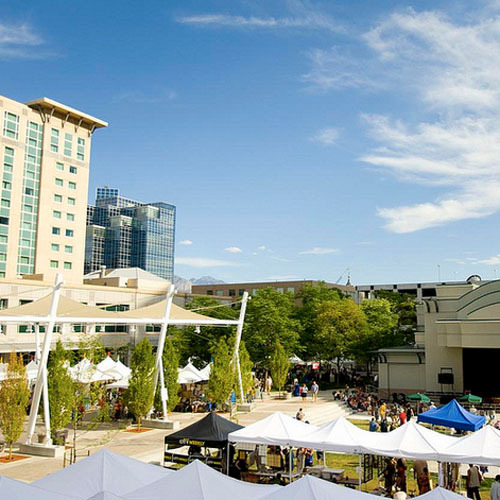 Excellence in the Community brings free concerts to downtown the Gallivan Center featuring Utah's top musicians in a variety of musical styles. Click here for concert information. 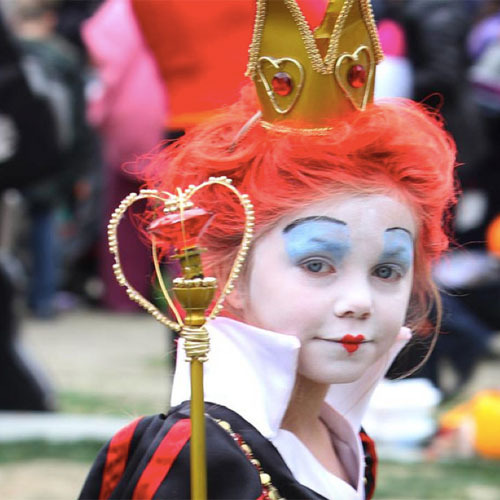 Try some new, creative sponsorship and marketing strategies this year! 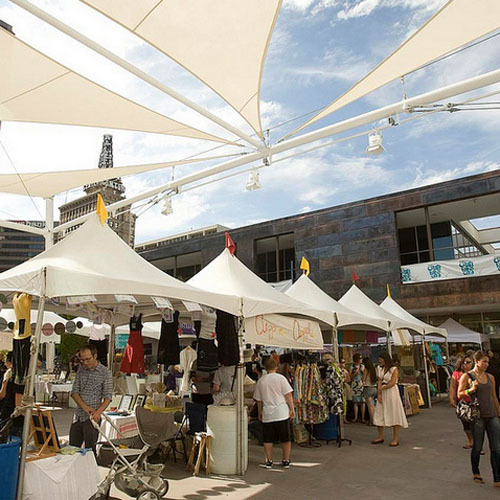 The Gallivan Center and SLC Events are full of opportunities for your business to get a little extra exposure to a whole new crowd of people here on the plaza and other busy locations throughout the City. Are you into winter sports? Put your logo under the ice and expose your business to thousands of ice skaters all winter long! 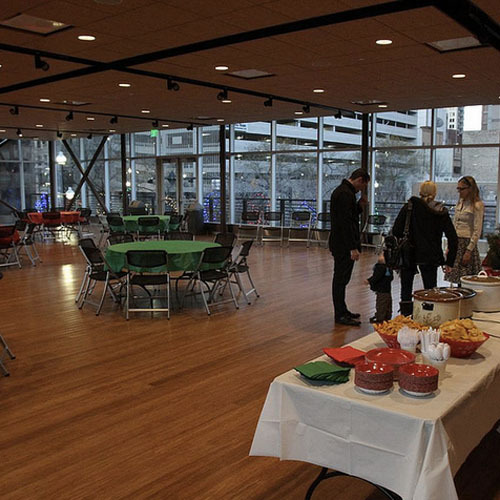 Or perhaps you’d rather host and promote a party after next summer’s Gallivan concert series? 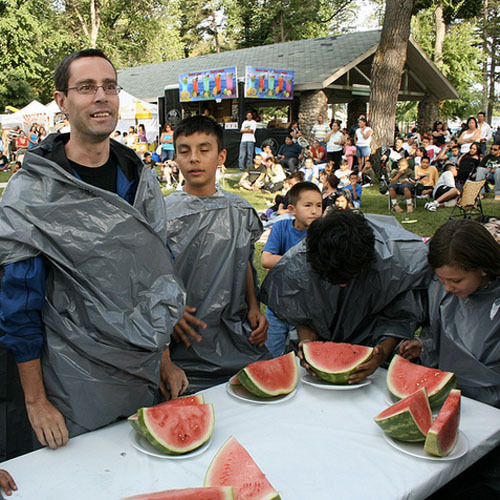 We’re open to cool and interesting sponsorship ideas and proposals. Email Gallivan Event Managers, Kristen or Tara.